Alex LeCheminant is a masters student in the Wyoming Cooperative Fish and Wildlife Research Unit at the University of Wyoming. 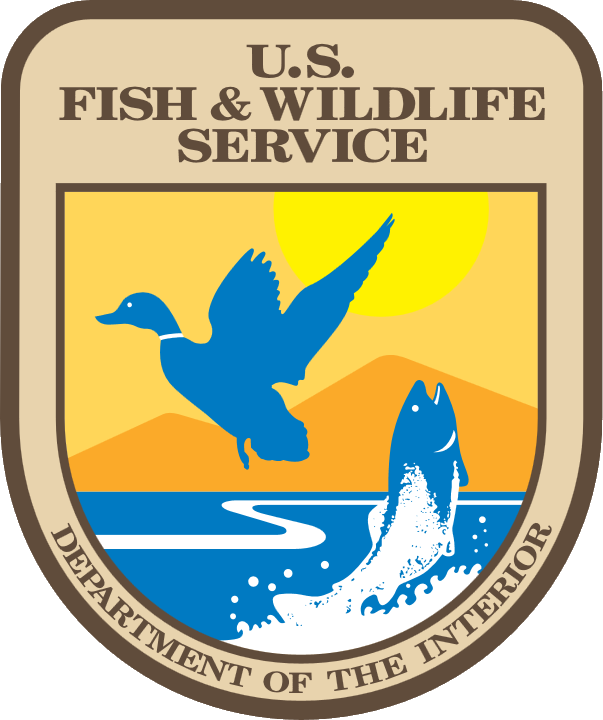 Prior to attending the University of Wyoming, Alex received his bachelor’s degree in Fisheries and Wildlife Management from Paul Smith’s College in 2012. As an undergrad, Alex worked for the Center for Adirondack Biodiversity, where he researched the potential implications of climate warming on mink frog (Lithobates septentrionalis) ecology and distribution. 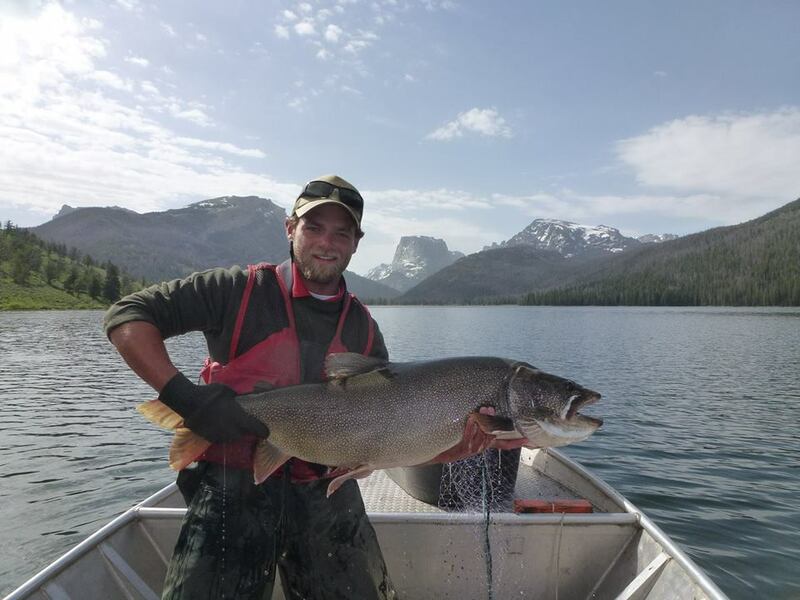 Since moving to Wyoming in 2013, Alex has spent the last three years working for the Wyoming Game and Fish Department where he has worked as a fisheries management technician, and most recently a spawn crew technician. His current research aims to evaluate post-stocking survival and emigration of hatchery-reared Colorado River cutthroat trout (Oncorhynus clarki pleuriticus) and determine factors contributing to their low survival and establishment within the LaBarge Creek Watershed, located in Western Wyoming.